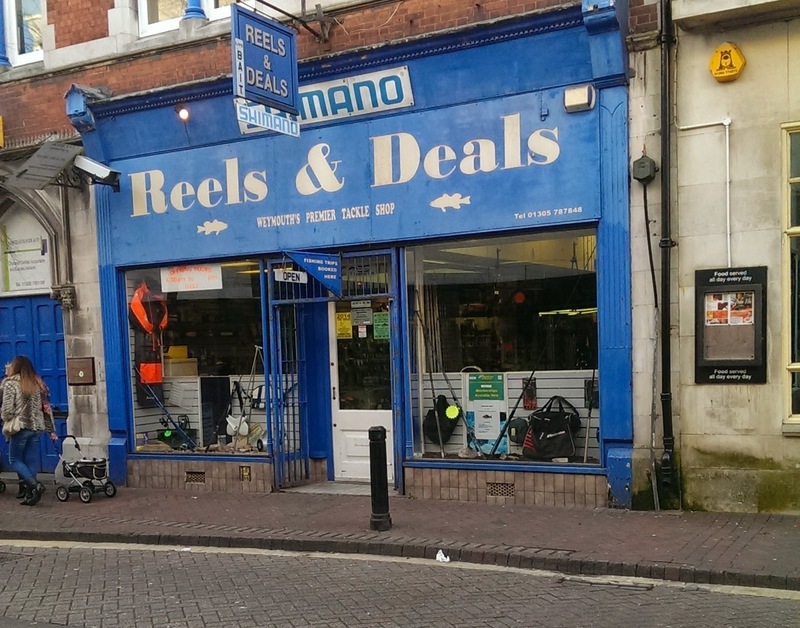 On the back of my last review and following one of my readers comments when my partner and I recently visited Weymouth it seemed rude not to pop in and have a look for a potential bargain in the fishing store. Not sure what to expect from a store so near to the sea front, I headed in to the store treating it like a blank canvas. 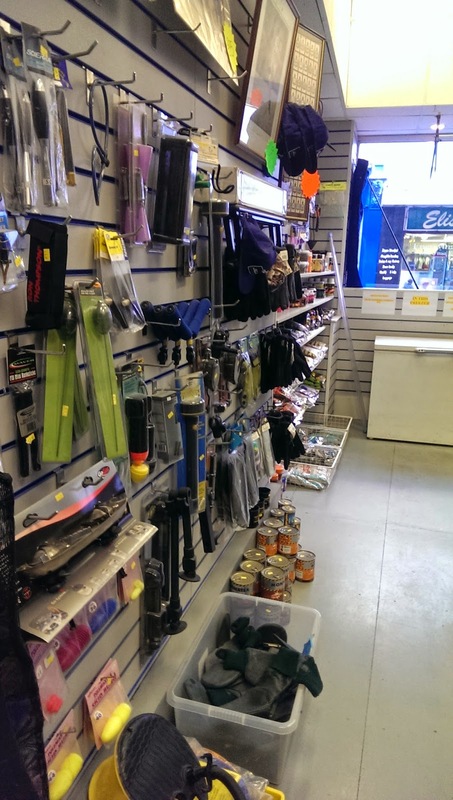 It was relatively open plan with a surprisingly good selection of coarse fishing equipment. I was immediately drawn to the full selection of Drennan hooks (on the left hand side), all of which were fully stocked. There was also a good selection of lines, for both reel and mainline. I haven’t seen Drennan – Team England hooklength for some time, but there was a full selection of that too. Along the bottom shelf there were numerous spools of line with, rig bits, floats and other tackle box essentials. The rack of rods in the middle of the shop floor held all sorts of rods, from carp and fly to beachcasters, boat rods and continental style beach quivertips. The back wall had a limited array of clothing, including fly fishing waistcoats, and a full set of waterproofs. The left hand wall held some of the sea fishing equipment with various sea weights, swivels, hooks, packeted red gill, and lures, which seem to fish incredibly well on the south coast. Walking to the right hand side of the store, I noticed a good selection of groundbaits (for a shop so close to the sea), along with frenzied hempseed and a few other particle baits. Along the walls were also a random assortment of coarse fishing equipment, including pole fishing accessories such as skid bungs, elastics and pre-tied rigs. These could be found in-between an assortment of pike fishing equipment. Still, it was nice to see that with a bit of a root around you could get what you needed. Me: Hi, alright? Just wondering, where would be the best place to fish around here? Me: Ah ok (smiling), Chesil is 20 odd miles long, anywhere specific? Portland end? Abbottsbury? Eype? I only ask as I’ve got relatives coming down who want to fish it. Chap: Left. The further left, the less f*cking idiots. I tried to persevere and ask about baits and what was available, but the replies I got weren’t overly enthusiastic. The awful weather may have had a bearing on this chaps mood and behaviour, but it definitely wasn’t welcoming, in fact I was quite pleased to leave. The fleeting conversations I had all took place while I was the only person in the shop and as he meticulously sharpened and cleaned his scissors. 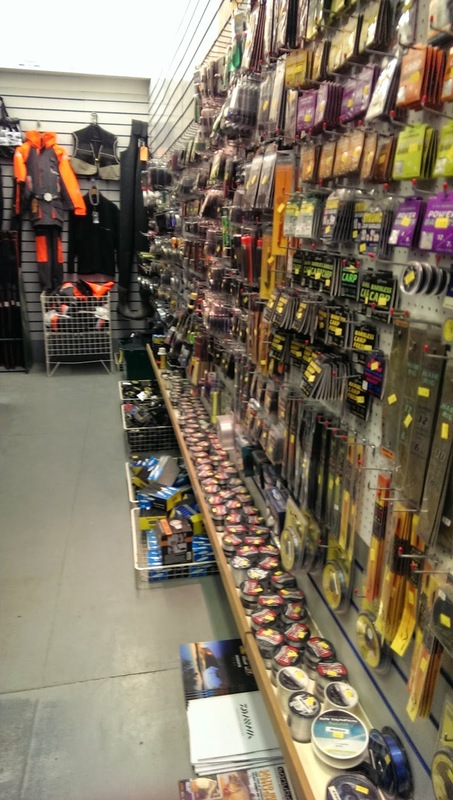 It was great to see such a selection of coarse fishing gear, particularly in an area which is so heavily aimed towards sea fishing, but as a prospective “punter” it was a real shame to receive such poor and unwelcoming customer service. 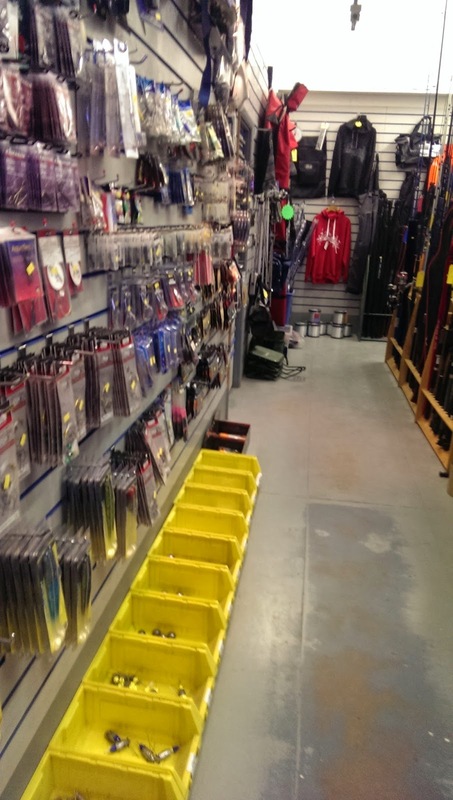 I did actually call back into the store again today (21/04) as I need some specific Drennan hooks which I knew they stocked (this review was taken a few weeks ago), and the lady who served me was quite cheerful. The shop has had a bad reputation for very poor service. It is probably the main reason that it has now closed for good.